Even though the retreat of global democracy stopped in 2018, with just 42 countries experiencing a decline last year, compared with 89 in 2017, according to the Economist Intelligence Unit’s latest Democracy Index, one E.U. member – Italy – saw a substantial drop in its ranking. The Democracy Index, which was first calculated in 2006, provides a snapshot of the state of democracy worldwide for 165 states and two territories. The states are judged based on five categories: electoral process and pluralism, civil liberties, the functioning of government, political participation, and political culture. Considered a “flawed democracy,” last year Italy dropped by 12 points to the 33rd place globally and the 18th among European countries. 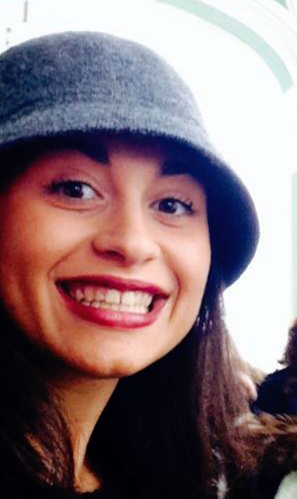 Barbara Pisciotta, who teaches democratization processes at Roma Tre University in Rome, told The Globe Post that the note on Italy included in the report refers to the so-called yellow-green government, led by a coalition between the two parties, “League” and “Five Stars Movement,” but it took office only in June 2018, and the index figures also interpret the rest of the year. She said it was evident that the marked deterioration of civil liberties in Italy was mainly calculated based on the change of the new government’s migration policy. It came under the spotlight many times last year, and particularly with the case of the Italian coastguard vessel Ubaldo Diciotti. In August, around 150 migrants had to wait 10 days for the permission to dock in the port of Catania and Italian Deputy Prime Minister Salvini had been placed under investigation by a Sicilian prosecutor for abuse of office, kidnapping and illegal arrest. Despite the incident, the government refused to accept ships carrying migrants rescued while en route to Europe. “Italian migration policy is a direct message from the government to the European Union. And there is no doubt these measures represent a change that aims to limit the rights Italy guaranteed [migrants] in the past,” Pisciotta said, noting that Salvini’s main goal is to demonstrate that there is someone who cares about Italian citizens and their rights putting them above foreigners. One of the biggest changes and challenges that has come out of the decree – better known as Salvini’s decree on immigration and security – is the removal of humanitarian protections, a lower level of asylum status provided by Italian rather than international law. It will also make it harder to obtain Italian citizenship and provides for the revocation of “acquired” citizenship, as well as changing the rules around hosting asylum seekers in reception centers. 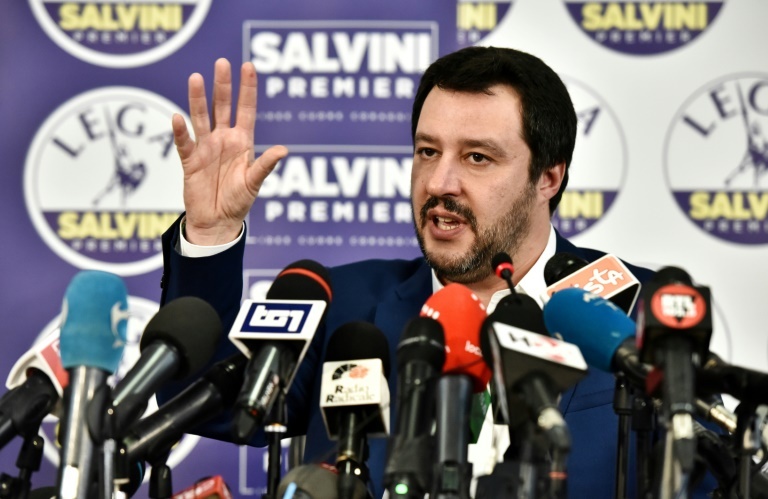 Even though Salvini has been defending the decree saying that “the law simply sets rules,” the opposition is rising among Italian mayors and regional governors. Those who are against the regulation – mayors from Palermo, Naples, and Florence, to name just a few – refuse to implement the law they do not consider to be in line with the Italian Constitution. After the controversies, on January 14, Prime Minister Giuseppe Conte met with the Italian local authorities association ANCI in order to give more information on the law and its interpretation. “The government will prepare explanatory circular letters on the regulations criticized by the mayors, and it had agreed to some requests from town and city mayors over the application of the new security-and-migration law,” ANCI President Antonio Decaro said during a media event in Rome. However, it was not enough for Palermo Mayor Leoluca Orlando. “I appreciate ANCI president Decaro’ honesty and clearness, but I am not there, and I [will] go forward. If someone believes that I am censurable, he will [challenge me] in court,” he said. On the same day, Conte and Salvini had meetings with the European Home Affairs Commissioner Dimitris Avramopoulos to discuss the migrant situation in Italy and European solutions to it. “We share the same #migrationEU priorities: further protecting external borders, cooperating with third countries to stem irregular migration and increasing returns, but also setting up a European solidarity mechanism,” Avramopoulos said on Twitter after the encounter.